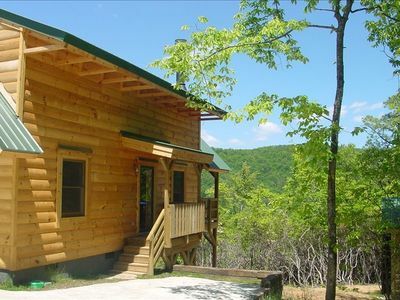 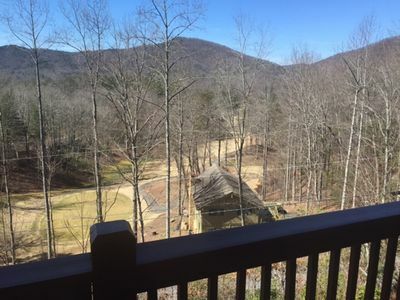 Timber Frame Cabin on Screamer Mountain - Panoramic Views! 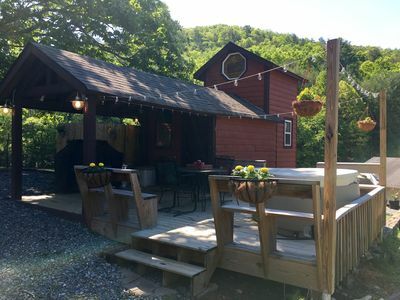 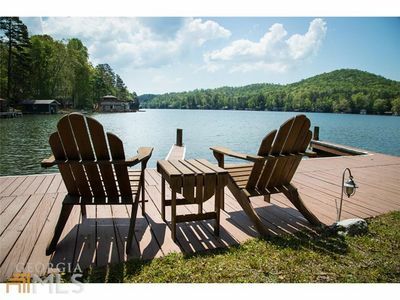 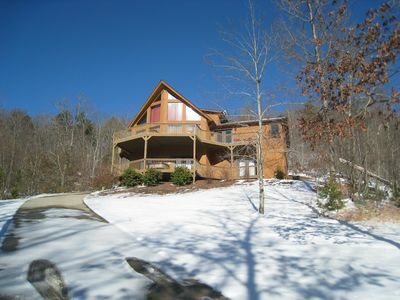 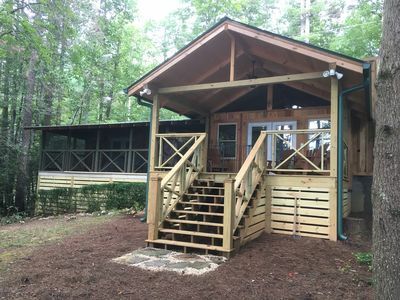 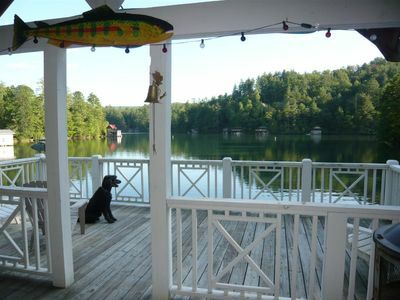 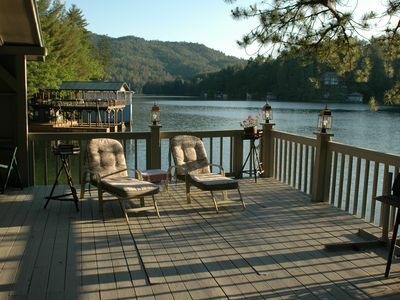 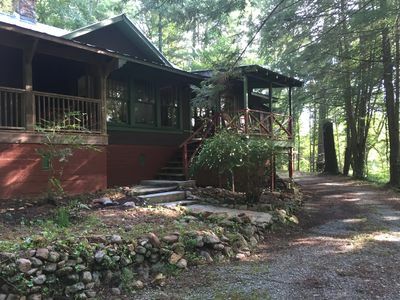 Cabin Getaway w/ Mountain Views and Lake Access w/ HOT TUB!! 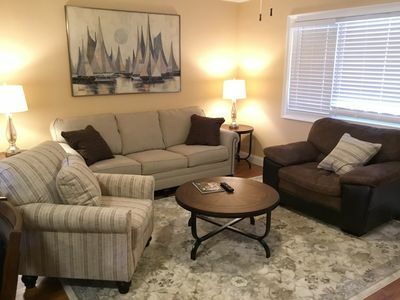 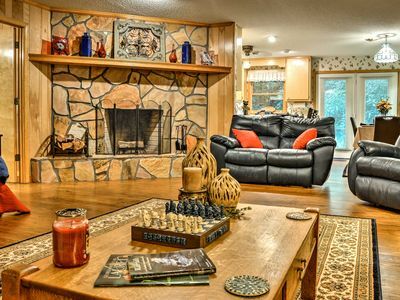 Creekside Beauty with room for the whole family!! 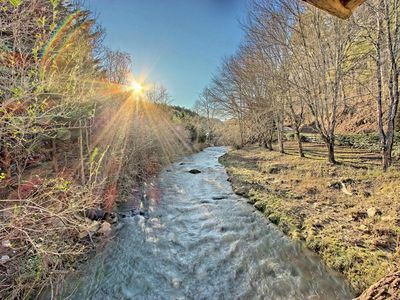 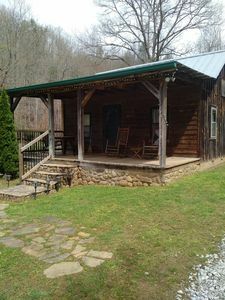 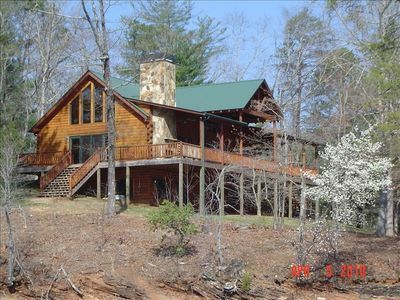 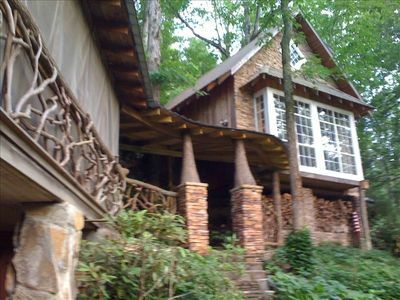 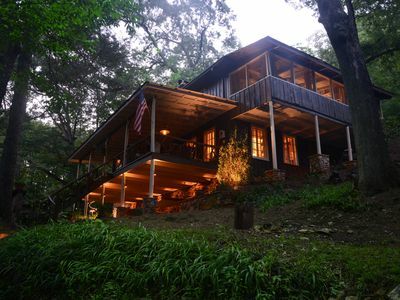 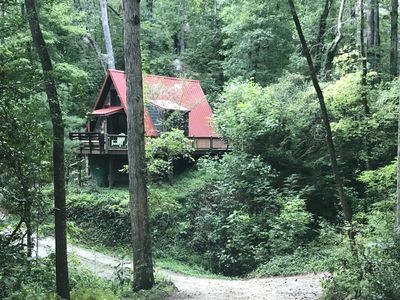 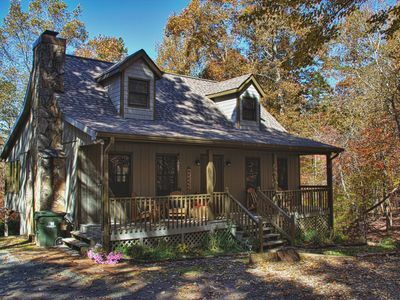 Authentic mountain cabin on Persimmon Creek. 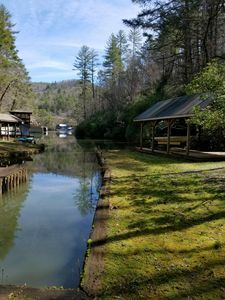 Tallulah River and trout nearby.